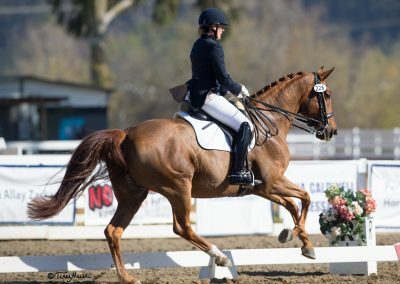 Roxana has super FEI horse potential for the future. 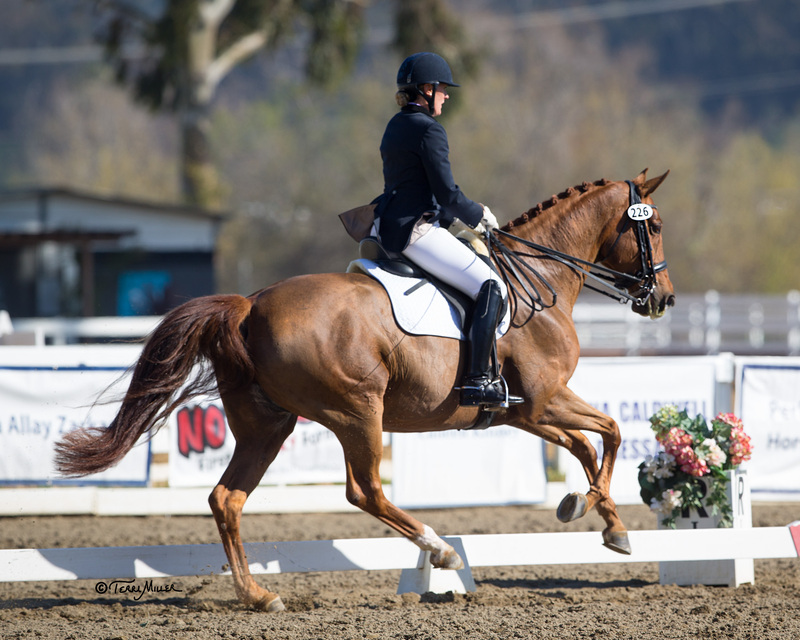 With 3 powerful gaits, she shows all the talent for the Grand Prix with a strong and easy Piaffe and Passage. She is the barn sweetheart, with beautiful eyes that will steal your heart at a glance with knickers and kisses to follow. She is kind, sweet and gentle and very comfortable to sit on while being easy off the leg. She is very athletic and has a super engine due to an impressive hind leg that never quits. Collection is her highlight, along with all the lateral movements being very easy for her. 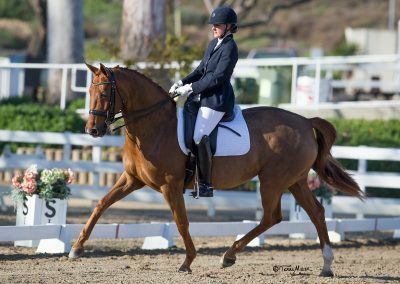 Roxana is a very healthy and sound horse that has required very little maintenance over the course of her career. She has no vices and is a very easy keeper. She loves to go on trail rides and is not spooky since not much bothers her. Her confidence shines and is looking for her new partner to continue up the levels. 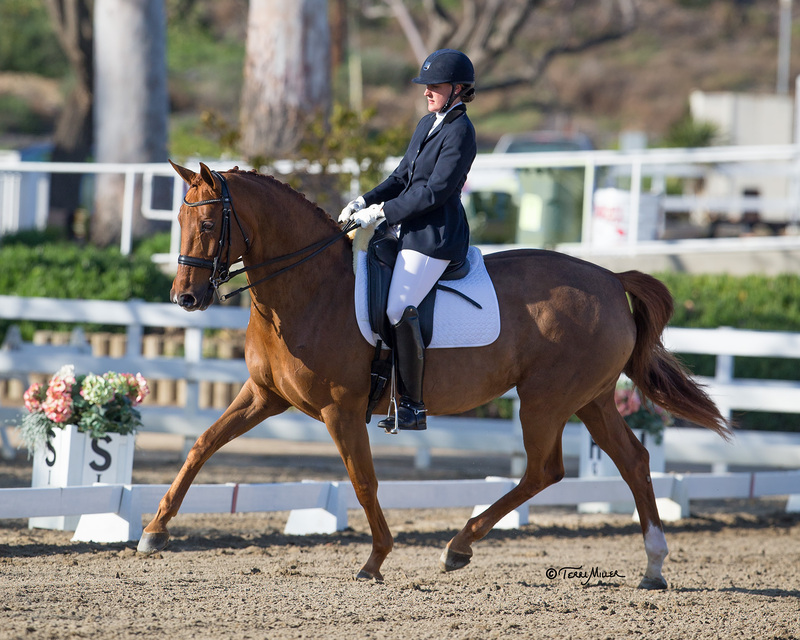 Having competed through 4th level with 70%, she will compete the PSG and I1 this season. Owner sadly selling her due to a demanding college schedule.